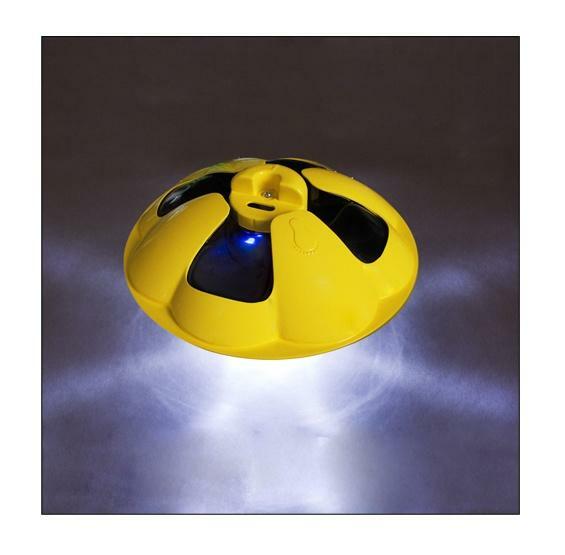 The Nova II Pool Light is a rechargeable floating light with innovative photocell technology and a high powered LED. FREE SHIPPING! 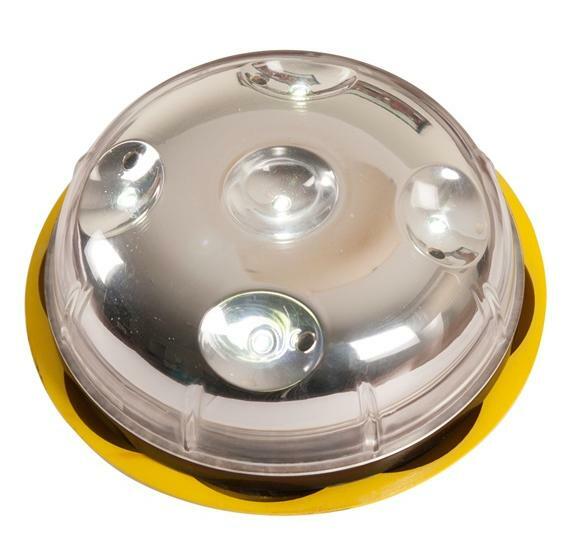 All of the power of the original Nova Pool Light in a nwely redesigned smaller package! 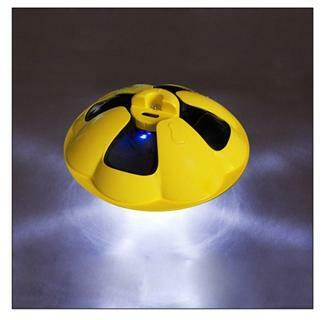 The Nova II™ is a handy rechargeable light will illuminate your pool with up to 8 hours of glowing light. Just turn on the unit’s manual or automatic switch and drop it in. 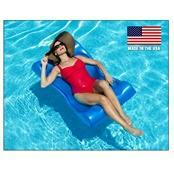 Nova II™ floats on the surface of your pool and will light up most size pools, as well as lakes and ponds. Purchase multiple units for extra large pools or extra light. This amazing unit lights your pool without the expense and hassle of aftermarket lighting systems. The durable outer casing is designed to withstand concrete decks and accidental drops by playful children. 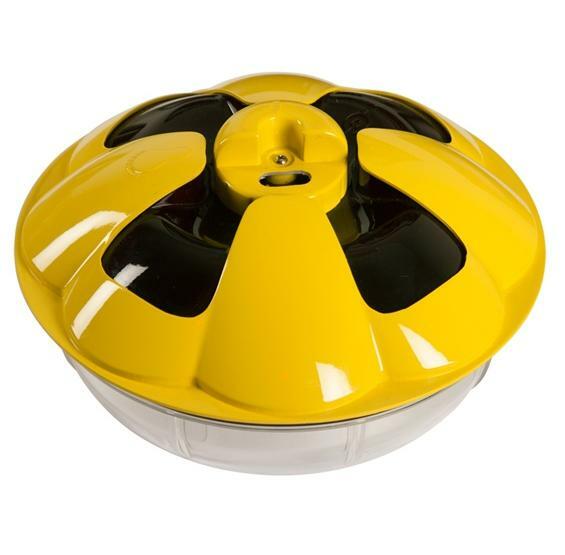 Plus, this specially designed plastic shell will not fade in direct exposure to sunlight or pool chemicals. Nova II™ features a rechargeable battery and LED lights that last up to 100,000 hours. It also features an innovative Photocell that senses the amount of sunlight to automatically turn the unit off and on as the sun rises and sets when set to "AUTO ON". The unit comes complete with rechargeable batteries and 110v charger. 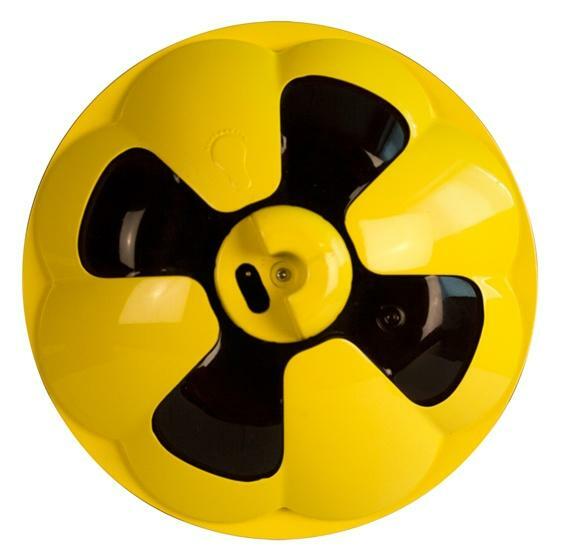 The product dimensiosn measure 7 7/8" in diameter & 4 3/4" in height. Backed by a 1 year warranty. Add the economical Nova II™ to your pool and see the amazing benefits of its soft glowing light.